I still remember my childhood days when I used to sit in the back seat of my father’s beautiful 1974 Toyota Corona Mark II. It was also known as RT100 series. 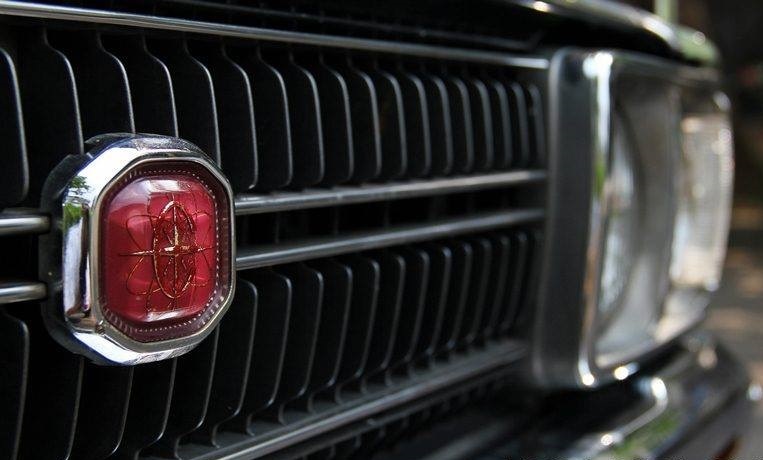 It was arguably one of the most stylish looking cars of its time. There was extraordinary attention to details. The car had a powerful engine which powered its rear wheels. Its comfort had people falling in love with the car all over the world. I often go through PakWheels and follow new and old cars on forums and blogs. And that is when I came across a blog by my friend Usman Ansari about his Toyota Corona RT40. It was very informative, and it also brought back some old memories for me about my own old luxury Japanese car as well. I never had a chance to write some sort of an article before but after reading Usman’s blog, I decide to take this opportunity and share my memories and experience about my RT100 with my fellow Pakistani motor lover’s and blog readers. My father had owned the car before my birth. He had the car when he got married, and when I was born, I was driven to the home in the same RT100. Then through my school and college days, this Corona was my mode of transportation. My family and I spent and shared a lot of moments with this model of Toyota Corona and every now and then, I sit and recall those memories. Back in the early 70s, owning a car, let alone a luxury car like Corona was a used to be a big deal. There weren’t many cars that people coould call as ‘classy big luxury cars’. Public transportation was used to be the norm of the time. This model was considered as a status symbol, and usually, companies and organizations used to give them to their directors and executives. Its long wheelbase provided extra room and comfort for the passenger both in front and the back, additional space for storage inside the trunk and engine that held a powerful 1.6-liter engine of its time. In front, it had a one large bench seat. It was ideal for large families to accommodate another person in the middle between the driver and the passenger. 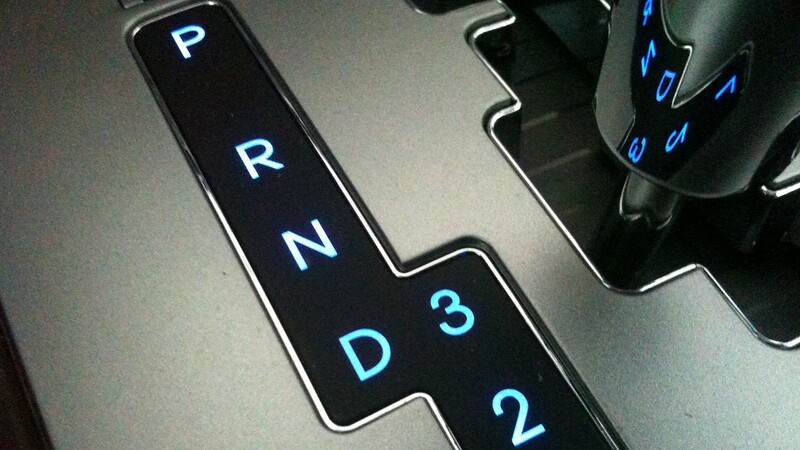 The car had a three-speed manual gearbox, and the lever was mounted on the steering column. And it had a strong suspension that could handle the extra weight and not give up its performance under additional load. 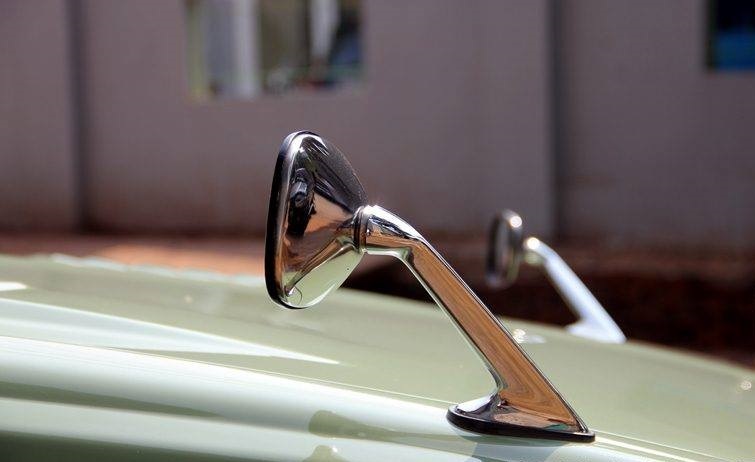 Front and rear bumper, wheel covers, door handles & moldings, fuel tank, front grill, side mirrors on fenders, air intake on the hood, molding of rear light, radio antenna all were built from stainless steel and chromed which made them not only sturdy and durable but also look attractive. Today’s car would look like a Rap musicians bling mobile with all the chrome and only old cars are able to pull off that chrome finish in style. On the outside, the car was built with the high-grade metal body, coated with premium quality paint. 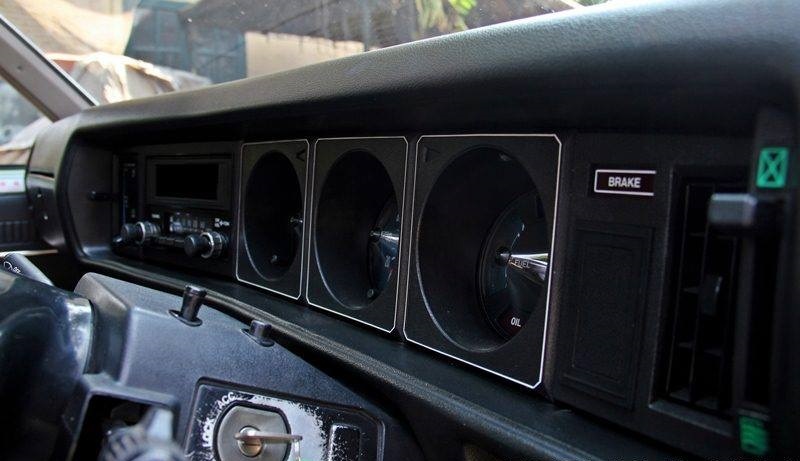 The interior finish was another attraction and included the best quality of leather seats and door panels, along with accessories like air conditioning, radio, and a cassette player. 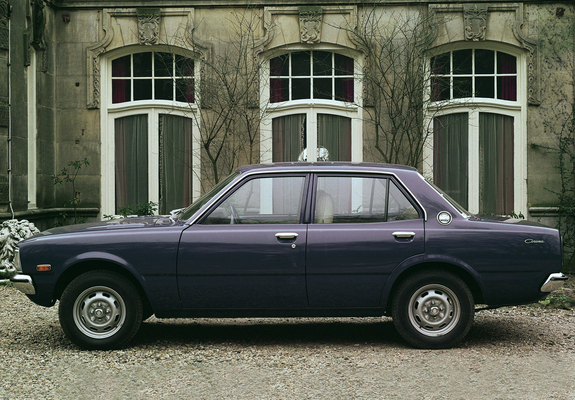 One of the prominent design features of the Toyota Corona was its philosophy of preventive safety. For instance, the body was meant to absorb the impact of a front or rear-end impact and mitigate the damage to the body. Its long wheelbase and sturdy steel base bumper took the impact in the event of a crash, that was the major point of safety in the mind of the designers of this model. 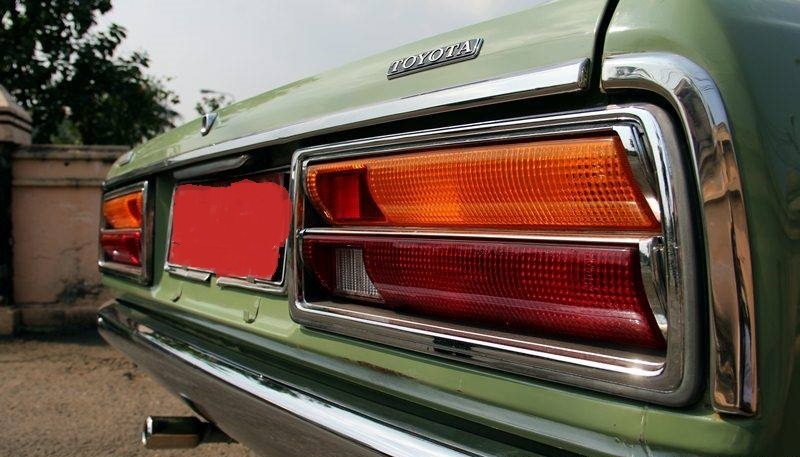 Toyota Corona Mark II – RT100 series model was introduced after the global success of RT40 and RT80 in the market. Globally, the RT100 was available in different flavor/variants, like 2-door sedan, 4-door sedan, five-door station wagon and two-door hardtop model. But its 4-door sedan model was most desired and was sold in larger numbers than other variants. It was available with a 1.6-liter 4-cylinder water cooled engine, and as stated above, a three-speed manual transmission. 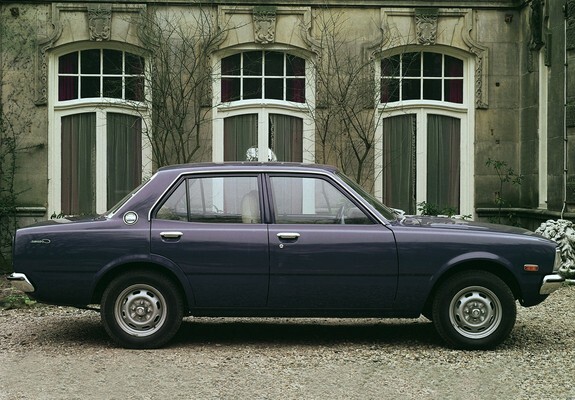 This particular model of Toyota Corona RT100 didn’t discontinue soon as previously thought, and continued its presence in the global market from 1974 till 1977 in the same shape with some minor changes and modification as needed. 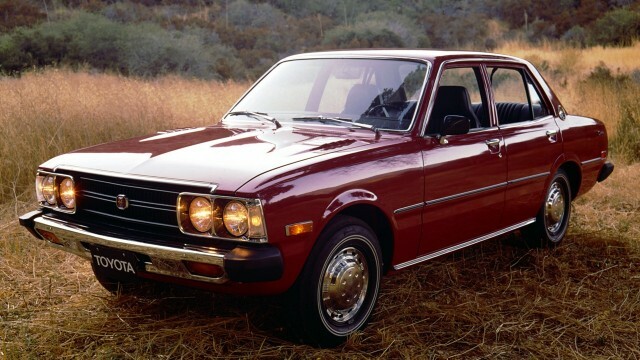 The next facelift model was then launched in 1979 with revised grille and hood, as well as new headlights. 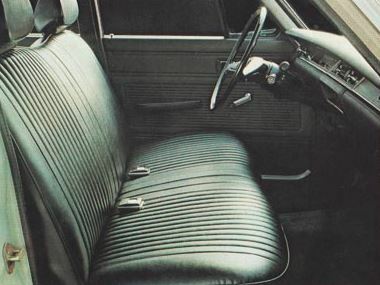 Eventually, with the passage of time, the car faded away in the backpages of automotive history. New models came, and the RT100 went back in the background. Availability of parts and maintenance started to become an issue as well. But I know and understand whoever had owned this model or still has one now, they know the value of this car. These cars have become a classic internationally, and enthusiasts are buying them and restoring them to their former glory. But in Pakistan, it is not the case. I have seen people left them unattended in garages and even on the roadsides. Restoring and keeping old classics can be an expensive hobby. RT100 has become very rare in Pakistan. It is not possible for everyone to find one and restore the car to its former self. Affording the replacement parts and maintenance can be a big concern when taking upon such ventures. And in order to find and fit the parts; I have seen people swapping interior and exterior parts of some other model, and basically destroying the whole look and style of the original RT100. Remembering the days when we sold our Corona, the car had given us such happy memories and memorable times, that it was hard to let it go. We didn’t want to let the car go. But unfortunately, it was becoming hard to keep and maintain. Even now, I fall into a nostalgic fit whenever I spot a RT100 Corona on the roads. 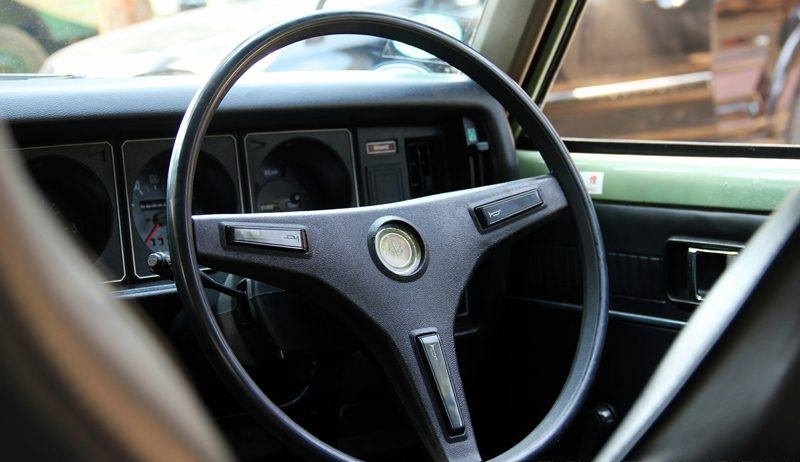 What’s the car that takes you back to the memories of yore? Working as a pre-sales personnel in private system integrator company. And working and participating in car industry is my hobby. Kindly do research before writing these blogs, there is a huge difference b/w Corona and Corona MarkII.. MarkII had X chasis code. MX12, RX12 etc.. At least Google it before writing the article!